Join us to discuss Apple's keynote as we kick off 2016's Worldwide Developer's Conference. Will we see any new hardware? 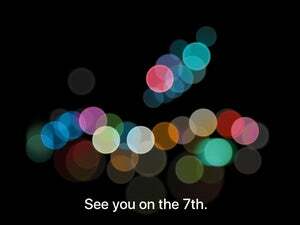 Join us on Monday, June 13 at 10:00 a.m. Pacific/1:00 p.m. Eastern for a play-by-play of Apple’s WWDC keynote. 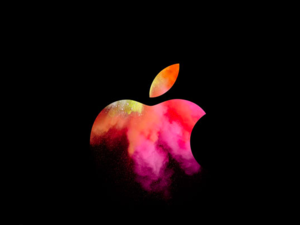 Apple will also live stream the event, so you can follow along at home if you’re using a Mac with OS X 10.8.5 and Safari 6.0.5 or later, a PC with Microsoft’s Edge browser for Windows 10, or an iPhone, iPad, or iPod touch running iOS 7 or later. It’ll also work on Apple TV, second-gen and up.